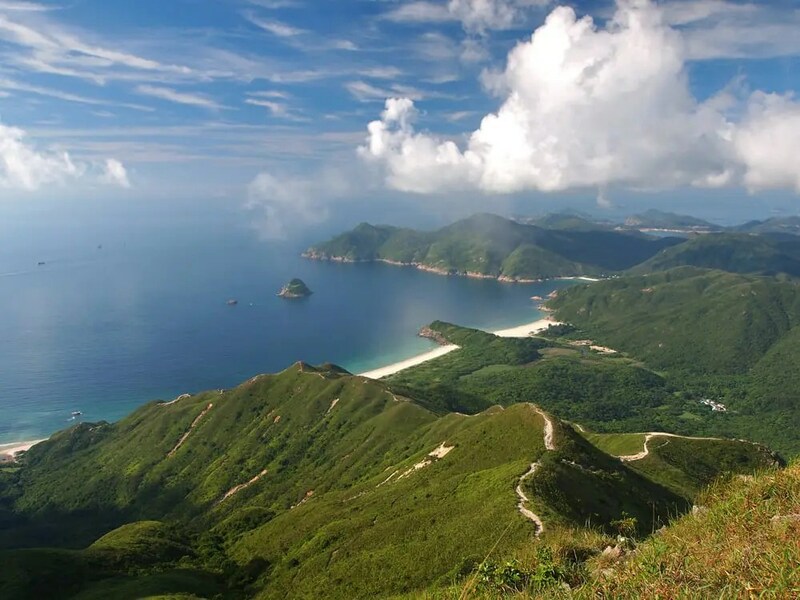 With a height of 468 meters above sea level, Sharp Peak is not even among the Top 10 highest hills in Hong Kong, but it is definitely one of the most popular hiking trails for experienced hikers. Literally, Sharp Peak (a.k.a. Nam She Tsim) in Chinese means the hill of snakes, showcasing the unique curve of its ridge, also indicating that it is a challenging trail. 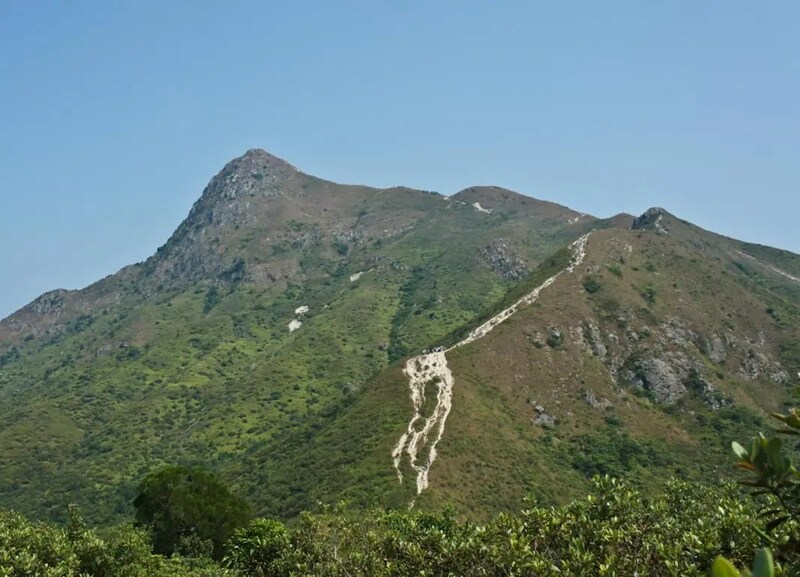 Travelers can see its peak from almost every direction in Sai Kung. Going uphill is actually much easier than going downhill on Sharp Peak. It won’t take you more than 2 hours to reach the peak, but do not go in a rainy day. One or two trekking poles will help a lot.